In April 1969, as part of AT&T’s withdrawal from the Multics project, the researchers involved had their “pleasant” development environment taken from them. Bereft of their “toy”, the ex-Multics researchers began to cast about for a replacement. Having found nothing suitable, Ken Thompson chose to write one from scratch. By the middle of 1969, he had created a self-hosting operating system on a discarded PDP-7 minicomputer. This was Unix, an operating system whose legacy remains with us today. 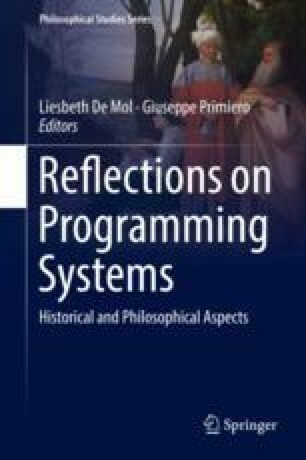 This paper looks at the creation of Unix after AT&T’s departure from the Multics project, the features and innovations in the PDP-7 version of Unix, and the work done in 2016 to restore a working version of PDP-7 Unix from the available source code.